Located in the heart of downtown Manhattan. 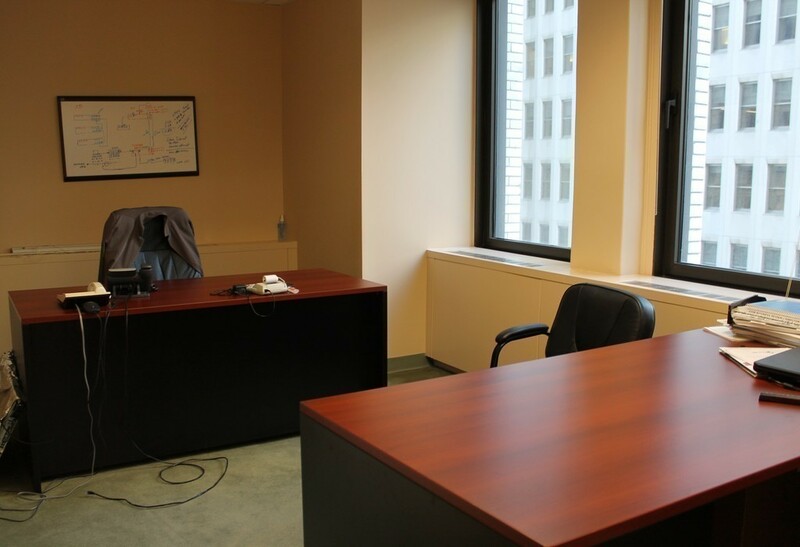 Friendly atmosphere with a low key, well-lit, and quiet office environment. Ready to be occupied. CMA is a Brazilian technology company, providing services oriented to the electronic order routing. We serve the financial community and we operate offices throughout Latin America.